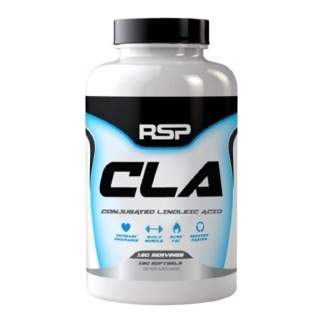 RSP CLA is a unique fatty acid shown to help reduce body fat, support lean muscle mass and promote overall health. 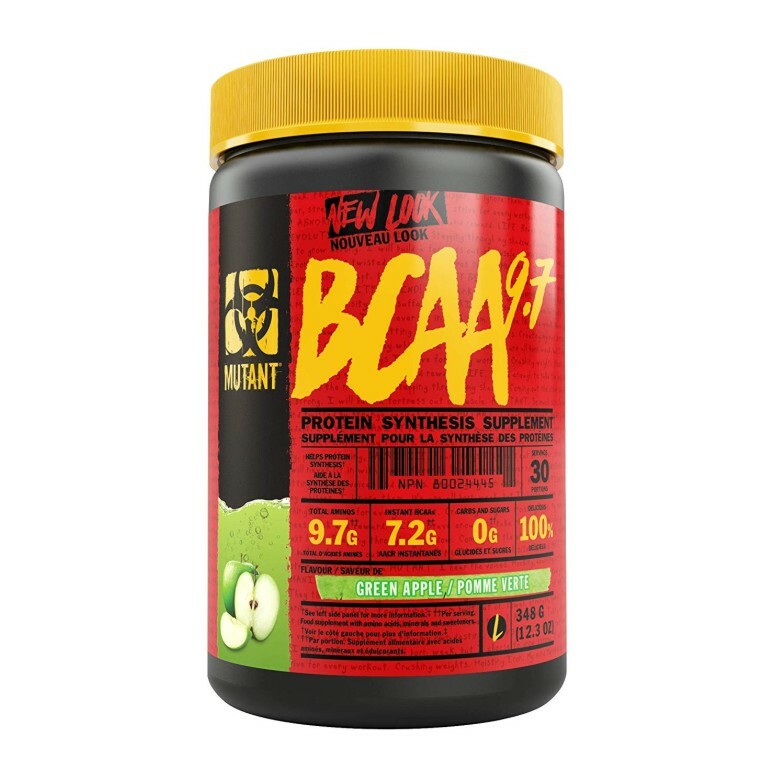 RSP Nutrition’s CLA provides enough CLA needed to help rescue fat without the unwanted calories of traditional food sources. The benefits of CLA maintain over time so there is no need to cycle or alternate use. 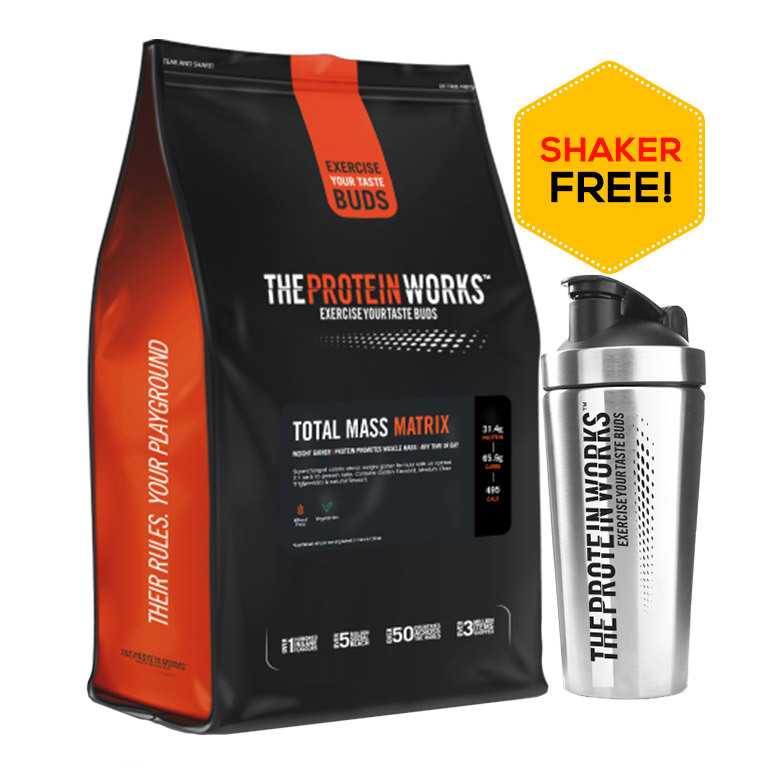 Consume daily with a healthy diet for optimal results. Supports for Breakdown of Fat Stores. 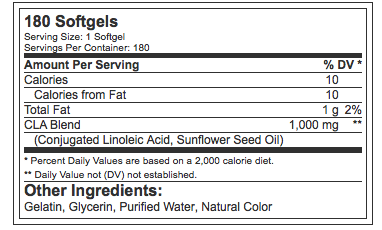 Take 1-2 RSP CLA softgels 3 times per day with meals or as directed by your healthcare provider. 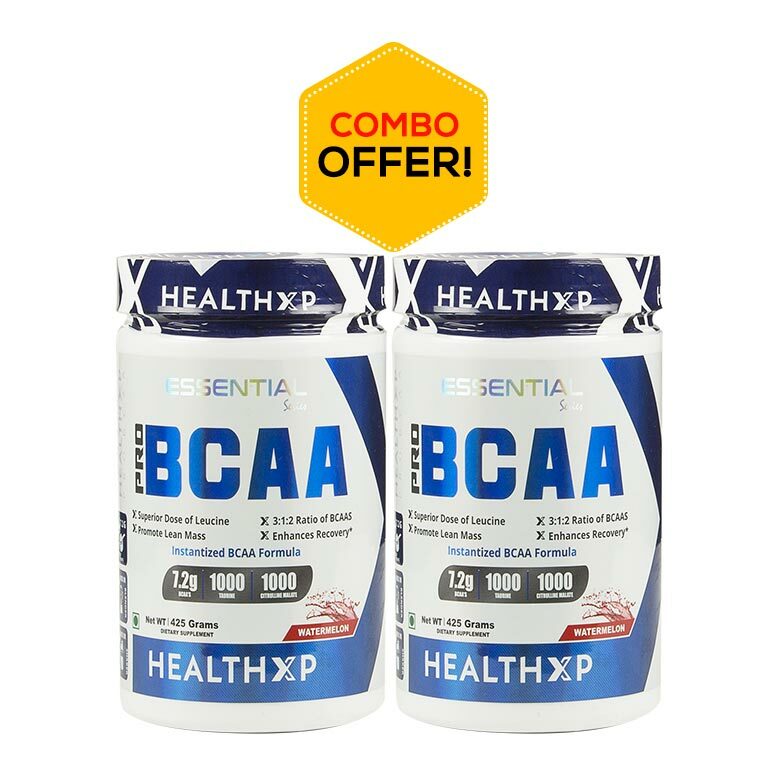 For best results, use in conjunction with reduced calorie diet and exercise program. 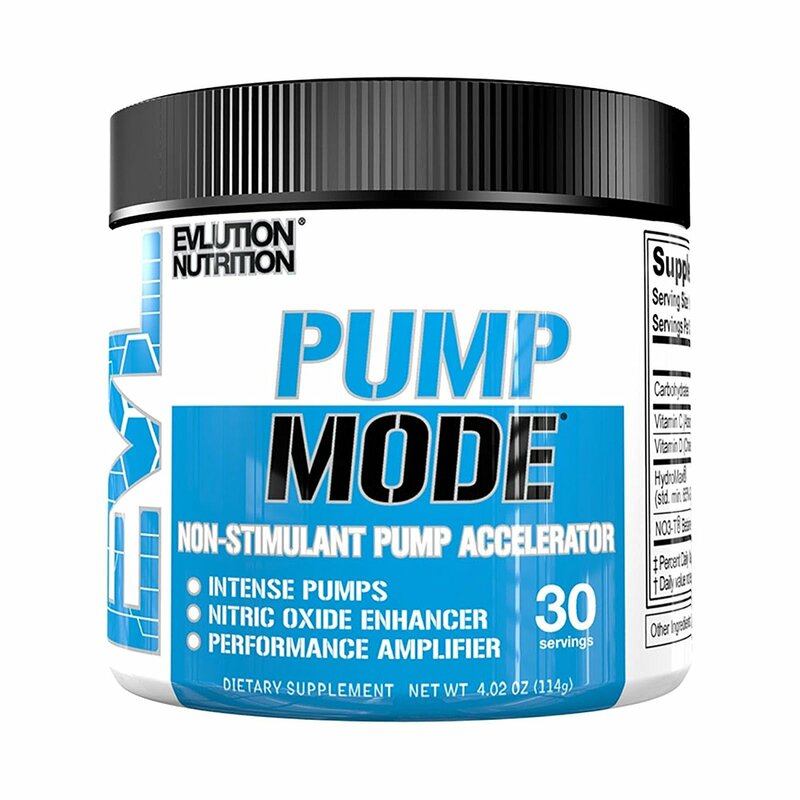 Easy to take, keeps me nice and tight around stomach area.